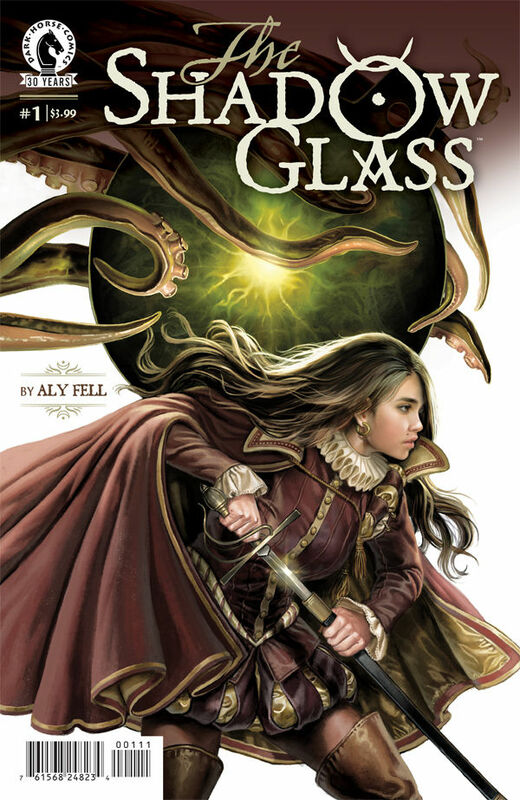 The Shadow Glass is a six-part miniseries published by Dark Horse Comics. Words and art by newcomer artist/ writer Aly Fell. Sixteenth century England mixed with the occult. It’s like Lionhead Games’ Fable come to life in comic form. The Shadow Glass #1 serves as setup for what promises to be an intriguing and adventurous series. It’s not the story that’ll hook you in this first issue (it’s a fairly standard girl finds out her dad isn’t her dad, runs away to seek answers), rather it’s Fell’s art and coloring that will make you want to see more. 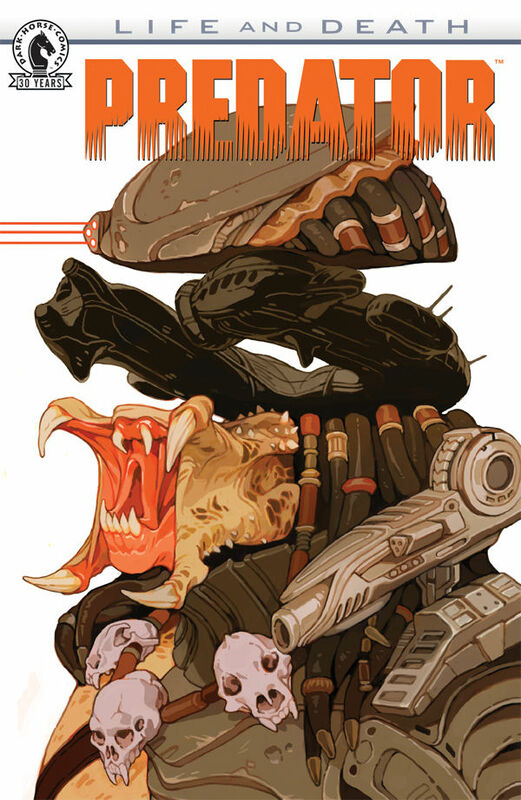 Predator: Life and Death – A graphic and thrilling four-issue miniseries that will expand the world of Predator. 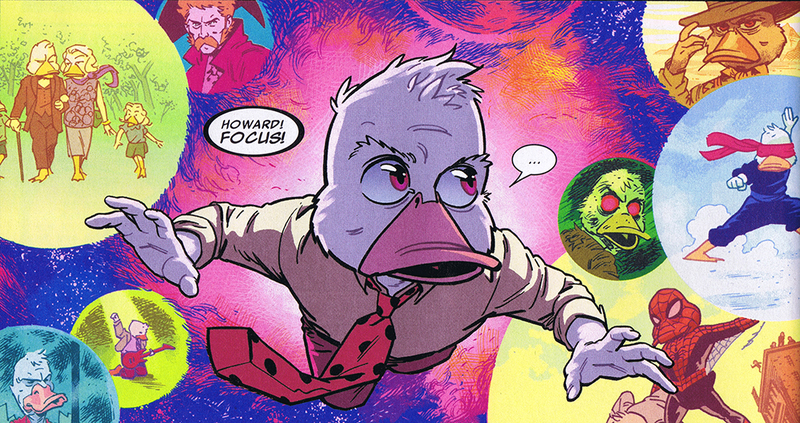 Written by Dan Abnett (Guardians of the Galaxy), with art by Brian Thies (Star Wars: Legacy). A nostalgic, yet newly savage storyline that revolves around our favorite ritualistic, extraterrestrial hunters meeting a new group of well-equipped Marine friends. Violent and delightful. The story effectively gives the same eerie discomfort that we come to expect with the Predator species. Abnett sets a concrete and explosive start to this new addition to the Predator/Alien/Prometheus tale and Thies’ artwork in this issue is timeless. Our sci-fi audio drama series, Liberty: Critical Research, ended it’s first season recently, but that doesn’t mean you’ve heard the last of the world of Liberty! Last week we launched the new Liberty podcast series: Tales from the Tower – a horror anthology. But that’s only the beginning of the action and terror that Liberty has in store for you in 2016! The Breakdown: The Puma Blues – an environmental sci-fi that rocked the indie comics scene of the 80s has been collected and completed for the first time. 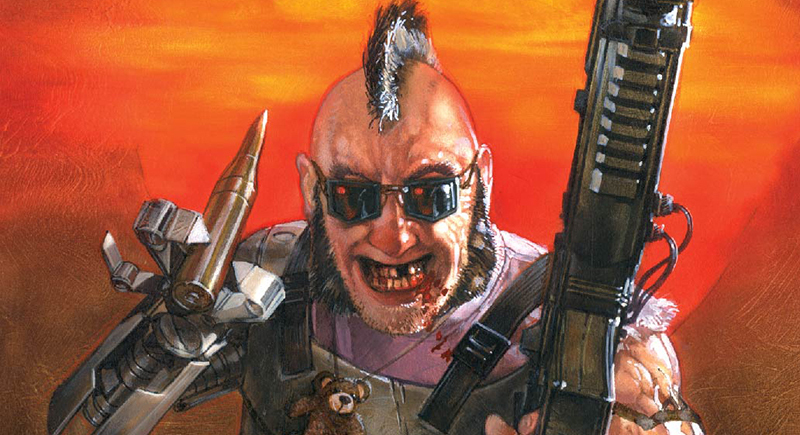 From the minds of prolific Ninja Turtles author, Steve Murphy, and famed Sandman artist, Michael Zulli. Elevator Pitch: Transmetropolitan meets Do Androids Dream Of Electric Sheep, liberally dipped in the grittier side of the 1980s and paired with John Audubon-style nature art. 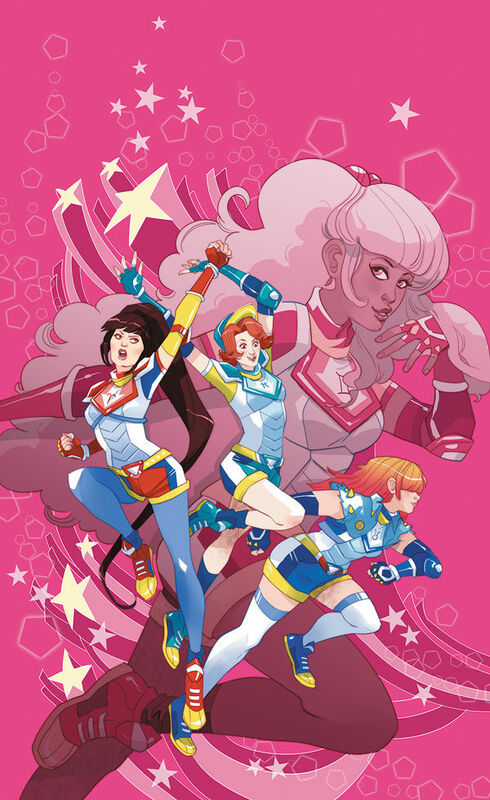 A Magical Girl Must-Read: Zodiac Starforce #1! The Breakdown: Zodiac Starforce – Magical girls in the USA fighting the forces of evil and going to high school. Written by Kevin Panetta (Bravest Warriors), with art by Paulina Ganucheau (TMNT: New Animated Adventures, Bravest Warriors). Elevator Pitch: Sailor Moon meets Buffy the Vampire Slayer in a surprisingly genuine and fresh approach to a much-beloved genre. The Verdict: Charming, exhilarating, and honest. Zodiac Starforce takes a fresh look at an old favorite. Featuring four girls imbued with the power of the zodiac (Gemini, Aries, Taurus, and Pisces), Starforce gets straight to the action by skipping the origin story. Panetta does a beautiful job connecting readers to the characters without the need for multi-issue backstories. Definitely add issue #1 to your comic subscription. 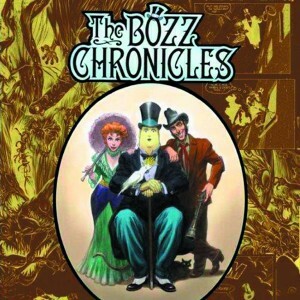 The Breakdown: The Bozz Chronicles – a classic 80s comic series collected for the first time. Written by David Michelinie with art by Bret Blevins and John Ridgeway. Elevator Pitch: Doctor Who plus Sherlock Holmes plus ’70s Swamp Thing plus The Avengers. No, not those Avengers, the BBC show from the ’60s. 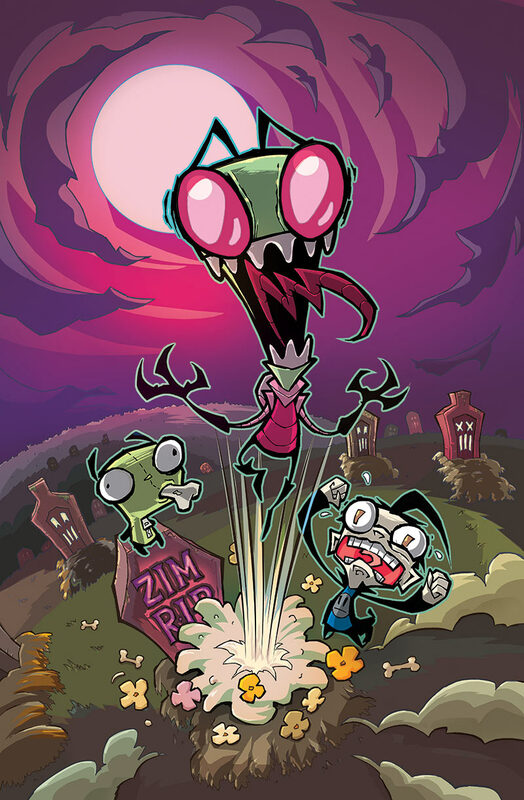 It’s been over 10 years since Invader Zim left our television sets, leaving a gigantic, gaping hole in our chests. Finally, that hole has been filled with the return of ZIM to comic book form. The story picks up two years after the show’s end, and that’s all I’m going to say about the plot. You know, because spoilers. All that needs be said is that the story is magnificently crafted and perfectly captures the essence of the series you know and love. 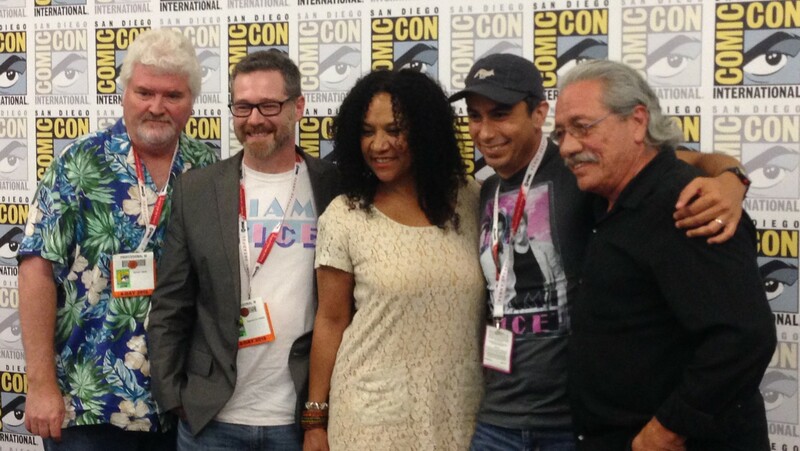 The characters truly come to life off the page, with character voices filling your head. It’s almost magical, really. 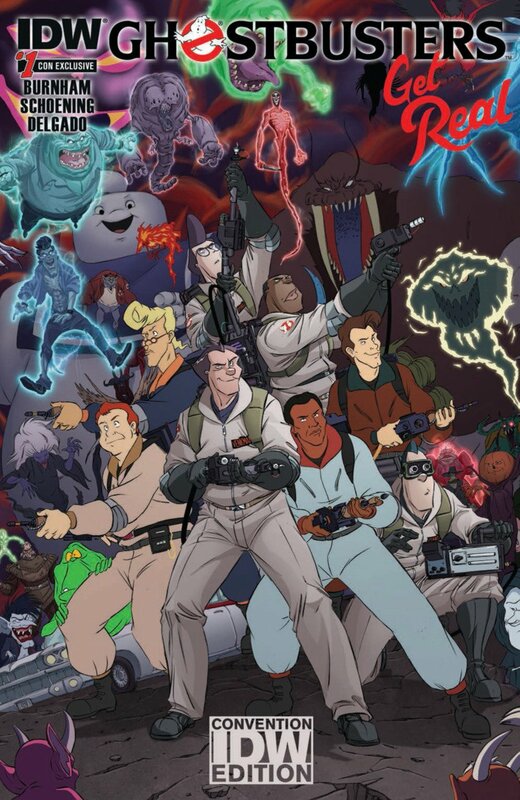 The creative team from IDW’s Ghostbusters series and the designers behind Cryptozoic’s Ghostbusters: The Board Game joined forces to talk about the future of the franchise. Neofaust is no longer allowed to segue.